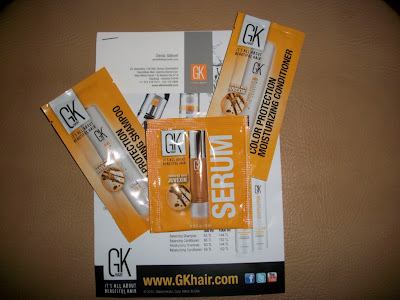 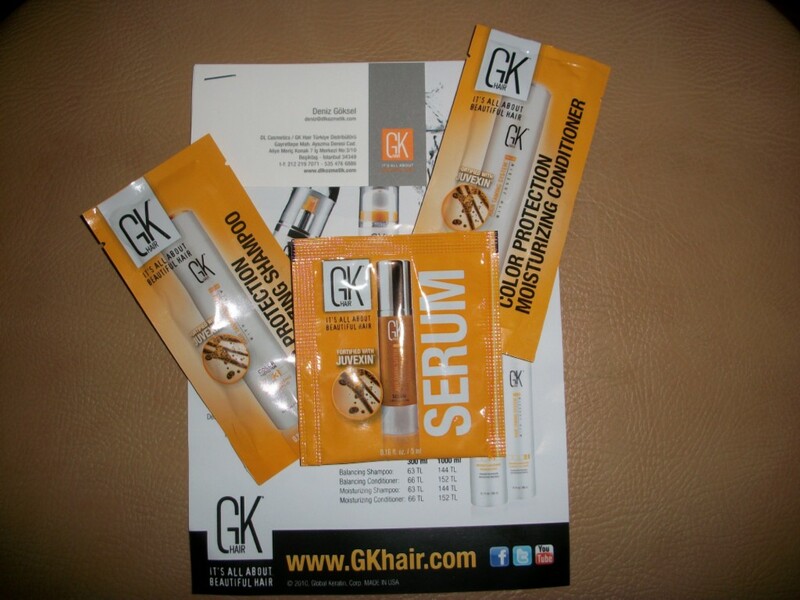 I won these GK hair samples from a local giveaway by KozmoKolik. I won this beautiful steel bracelet from a local giveaway by C-Bellle. 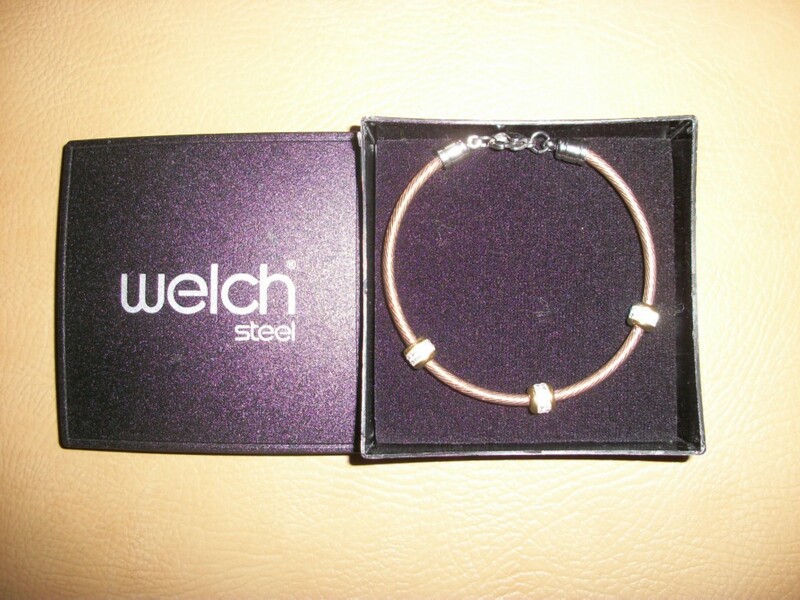 My mother wore this today when she met her friends.